Photobucket is releasing all your photos. 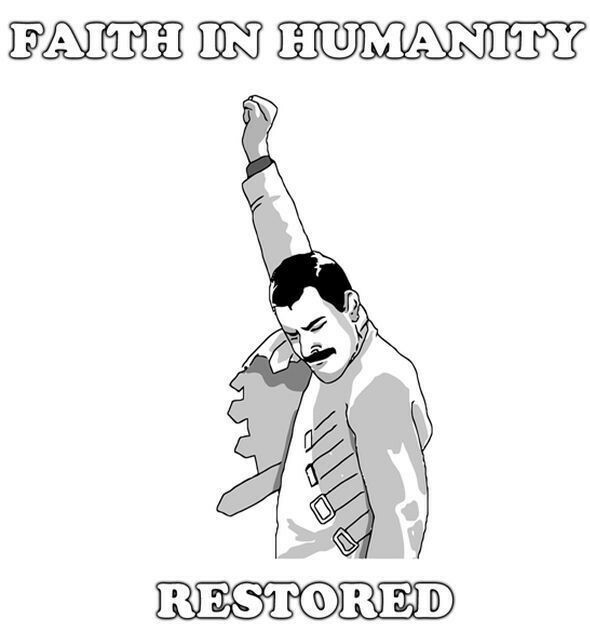 No longer will Photobucket's users fork out US$399 to liberate their "jailed" photos. It appears that the bigwigs at Photobucket have finally come to their senses after the company's horrific mistake to take their users as hostages. That unexpected blunder and the backslashes which ensued almost caused Photobucket to kick their own bucket. Now the knife that they was brandishing is pointing at their own jugular. Will lowering the subscription fee bring back lost trust? So...the good old Photobucket is back? I believe you can say so. 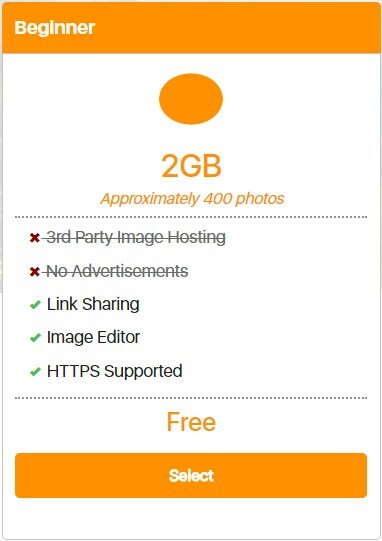 How about the debacle of charging exorbitant fee to host your photos? Can we forgive and forget? Or shall we move on? Apparently Photobucket has shaken their management and the new more humanistic people at the helm want to do the right thing for customers again. 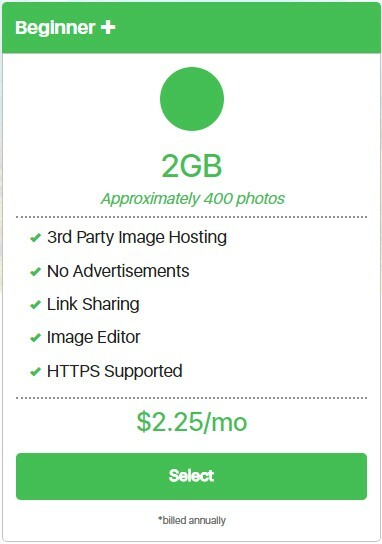 Now the new hosting fees will be from US$2.49 a month or US$24.99 annually. This is of course better than US$399 right? 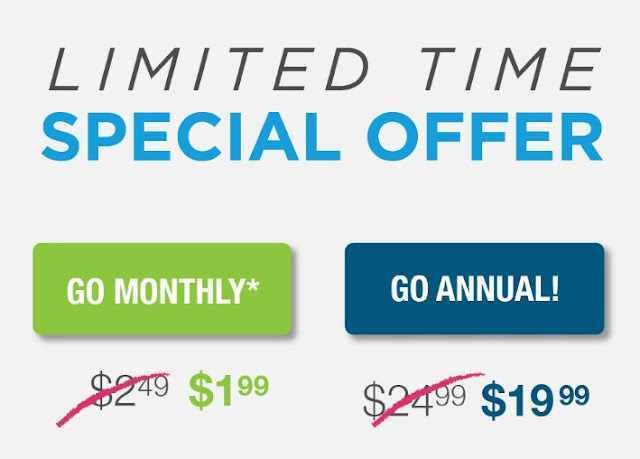 A free subscription option is still available but you will not get third-party hosting. Then again, at least none of your photos will be LOCKED should you choose not to pay. I honestly believe this move alone has earned my respect. Photobucket's new management led by Ted Leonard has certain done the right thing to restore customers' faith and trust. He said “There were some mistakes made and we acknowledge them. Our new leadership is dedicated to helping our customers do great things with their images in a fair, cost-effective and valuable way.” Way to go Photobucket! Kudos. I can't believe I miss this damn good initial offer from Photobucket. I honestly believe that Photobucket should be given another chance to show us that they could be an awesome photos-sharing website again. I have been a past customer and the idiotic (Yes!) move made by the previous management was truly uncalled for and I hope this "brand new" Photobucket will grow and continue to be one of the best photo sharing or hosting site on the Internet. Greed has not conquered us all. Way to go Photobucket!